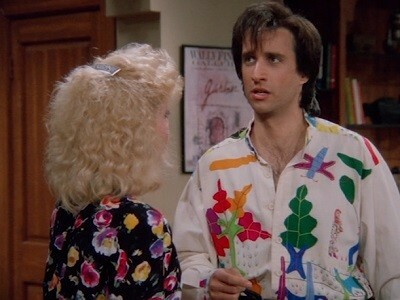 Balki's catering business really takes off when he is catering for Texans. 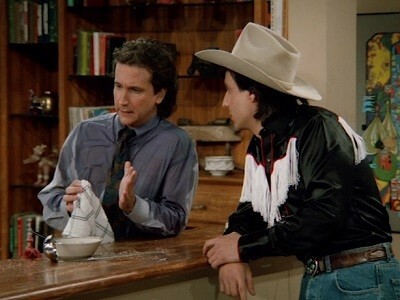 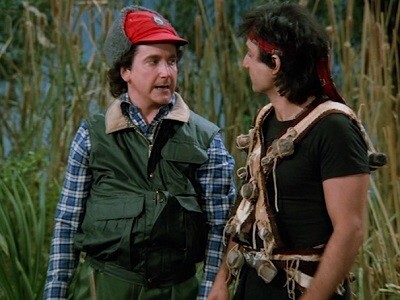 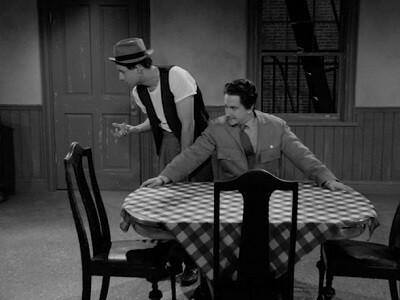 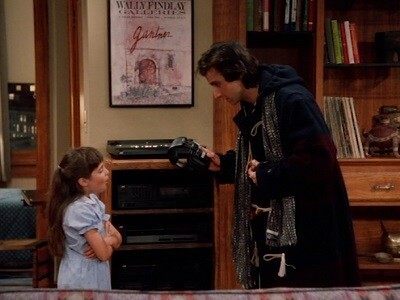 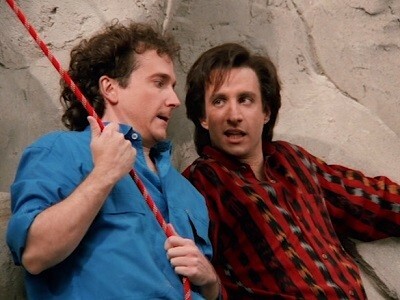 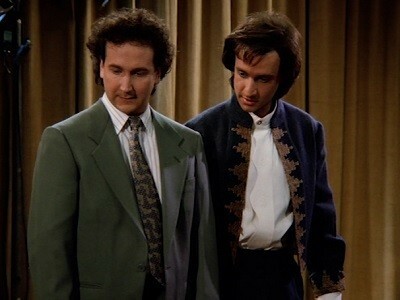 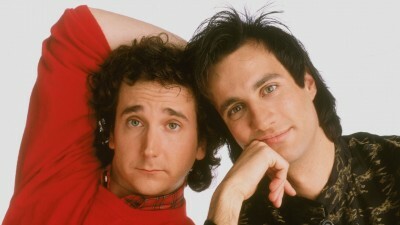 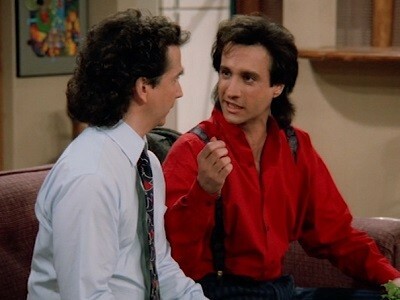 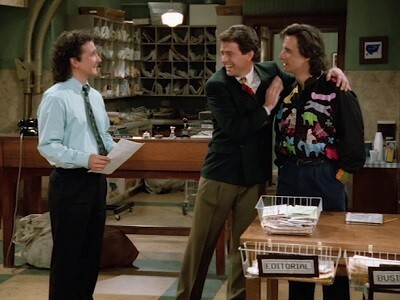 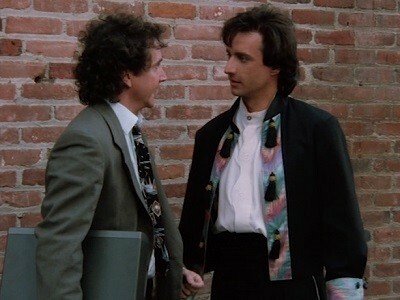 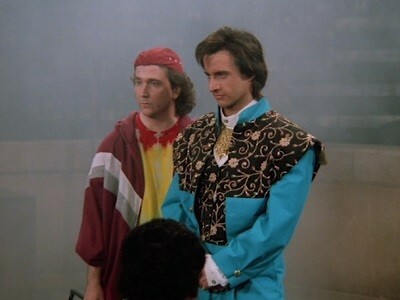 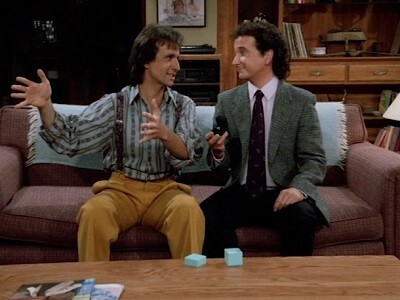 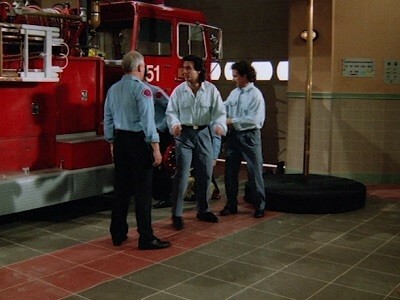 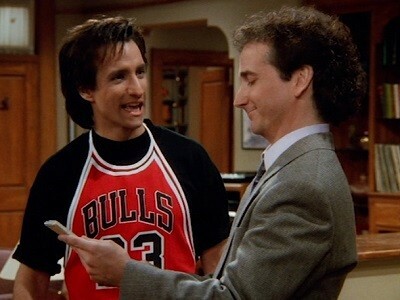 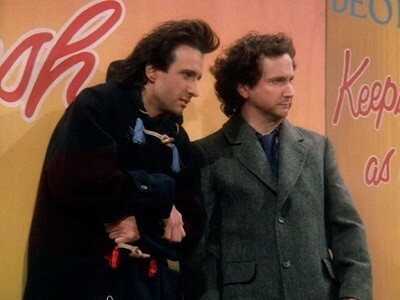 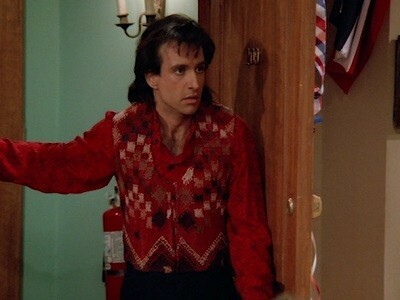 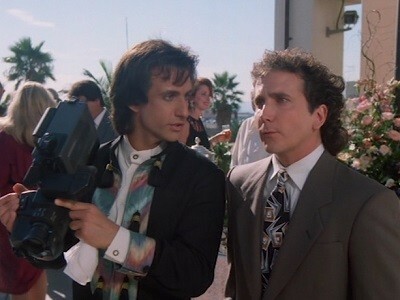 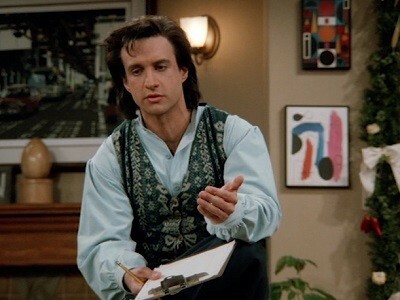 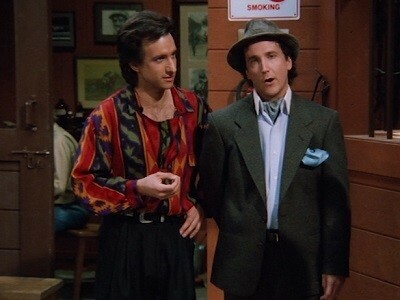 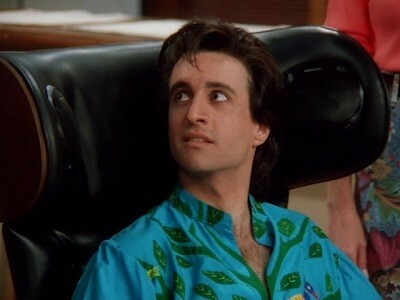 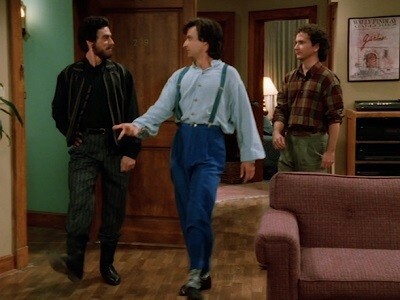 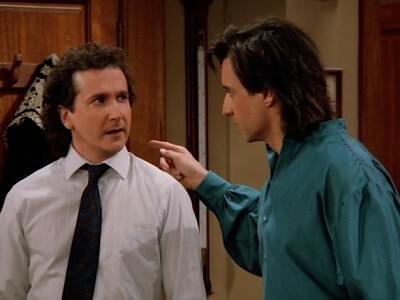 At Larry's advice, Balki books another party on the same night unaware that Larry already booked another party without telling him. 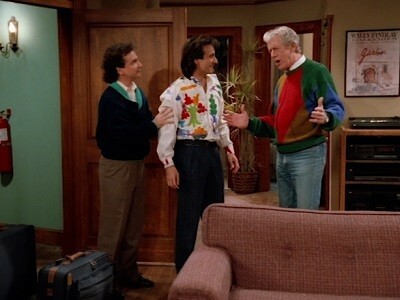 Even with Larry helping him in the kitchen, and Jennifer and Mary Anne serving, all three parties are too much for them to handle.